Samsung Experience 10 with Android Pie is coming along. 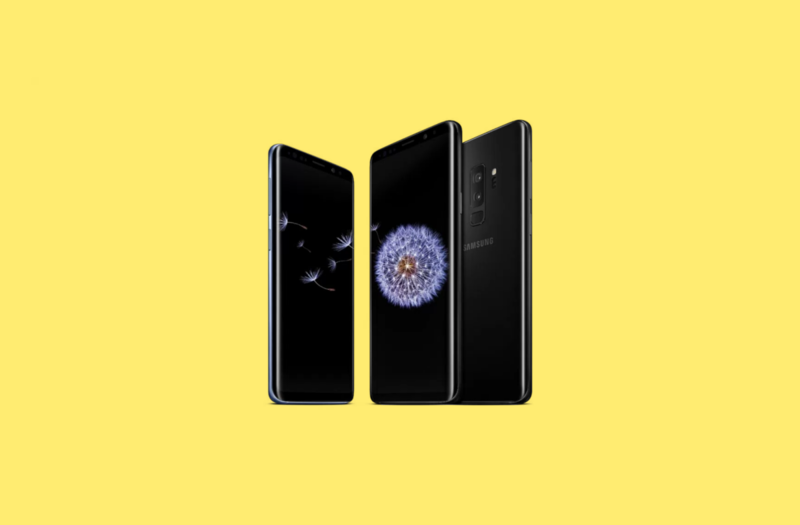 We have covered the alpha builds for both the Galaxy S9/Galaxy S9+ and Galaxy Note 9. As Samsung releases more updates to Samsung Experience 10, their skinned version of Android Pie, the more features they are adding. In the latest update for the Galaxy S9+, Samsung has brought the scene optimizer mode from the Galaxy Note 9 to the Galaxy S9+. Thanks to The Geek 19 from the SamCentral Discord for sending us this screenshot. Scene optimizer is Samsung’s AI camera. It recognizes the environment you are in and will change the colors and white balance of the picture to make the end picture more appealing. Currently, there are about 20 different scenes it can recognize. These range from a portrait shot to a night-time waterfall. Scene optimizer works well but sometimes overexaggerates some colors and might not be perfect for all users. Samsung has already started to bring back some features from the Galaxy Note 9. In one of the previous Samsung Experience 10 builds for the Galaxy S9, we found that Samsung is bringing Flaw Detection to the older models. Flaw detection will use AI to scan the photo you just took and find if it was blurry or if someone blinked and then let you know. The Pixel 3 has something similar called “Top Shot.” This is one of the actually good uses of AI in a phone camera. Samsung bringing back scene optimizer and flaw detection is great. They used to force their customers to buy the latest phones to be able to get the latest software features. This is done with a lot of OEMs as a way to get customers to buy the newest phones. Samsung going against this is a good sign for the future of their phones. If you want to try out the flaw detection on your Galaxy S9, Galaxy S9+, or Note 9, you can follow our tutorial on how to install it. Currently, those builds do not have scene optimizer available yet.